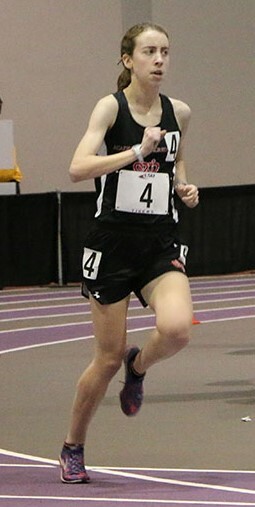 January 5 marked the start of the 2019 indoor track & field season for the Cardinals. 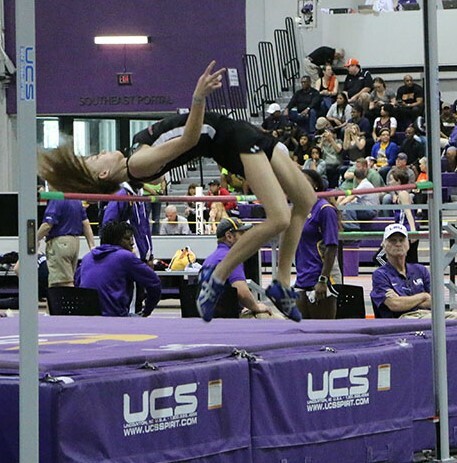 Four athletes competed at LSU and began defending their first-ever state title from the 2018 season. Mary Nusloch '19, continued her senior campaign with an early season victory in the 1600 meters in 5:19 over competitors from eight different states. She was able to beat all 46 of them by 20 seconds or better. Olivia Boyd '22 entered the 800 meters with 58 other runners and finished 14th in a time of 2:39 for her first race of the year. Olivia Boyd '22 and Sara Spinosa '20 both had a wonderful high jump experience for the first meet. Both athletes cleared 4'10", and Spinosa finished in the eighth spot. Boyd finished sixth because she had fewer misses at earlier heights in the competition. 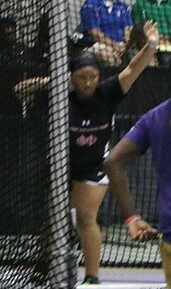 With 22 throwers in the shot put, Mykhala Coleman '21 threw two feet further than she did last year during the indoor season and improved her school record to 34'2.25" for a spectacular fourth place finish overall.